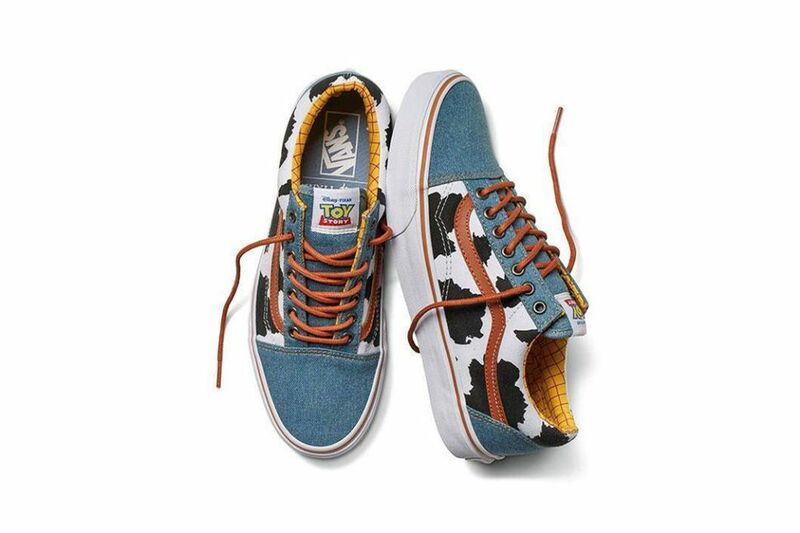 After teaming up with Nintendo during the summer, Vans has been working on their latest big collaboration, this time, with Disney Pixar’s Toy Story. 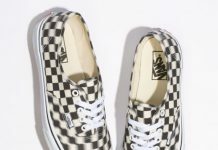 A few of the teased shoes include the Old Skool and Sk8-Hi, two classics from Vans found in colorways based on classic characters Buzz and Woody. 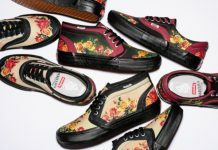 With some wild color combinations such as Buzz’s purple/green/off white Old Skool, you are sure to stand out with these. 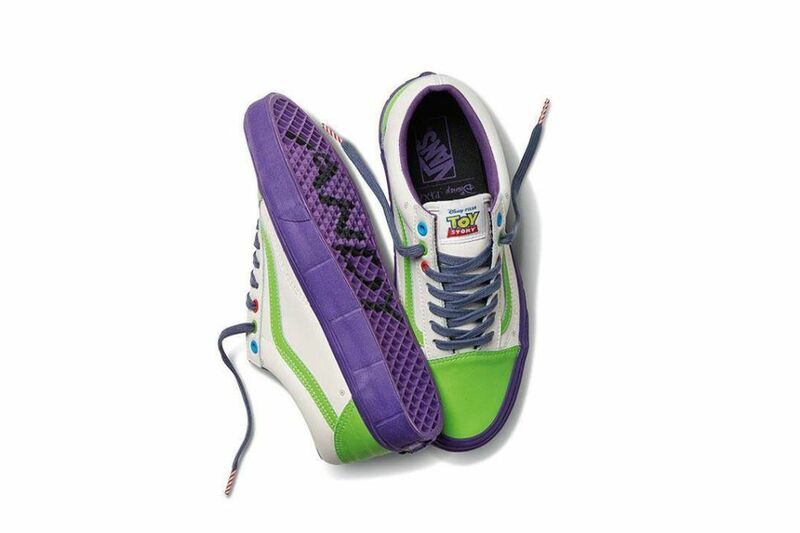 While the Nintendo collaboration featured ‘Game Over’ on the sole, the Toy Story collaboration pays tribute to Andy, the owner of the toys from the movies. 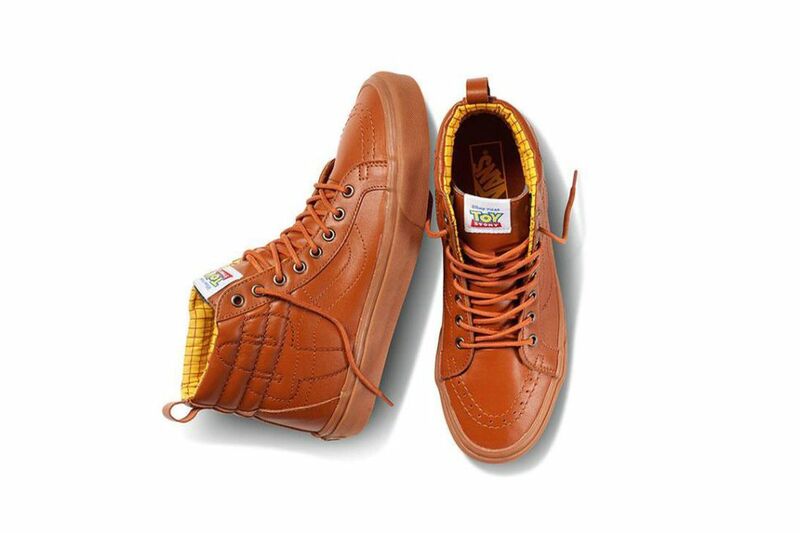 Release information is limited, however, with much surfacing in the past few days, be sure to stay tuned here @ModernNotoriety and keep your eye on Vans.com/ToyStory if you are looking to find out more. waiting for the release date tho.